How to start a new year in French? With the typical and very popular “galette des rois” of course! This first workshop of the year is a special occasion for the kids to enjoy tales, songs and crafts, all in French. 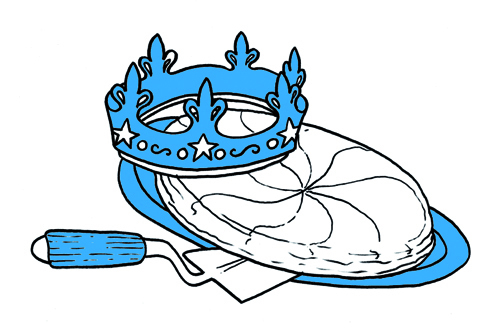 And to finish on a tasty note, a “galette” tasting will be organized for the little kings and queens. Parents go free and are welcome if they wish.